Flight restrictions vary worldwide, but the UK flight rules on items like scissors or lighters are quite startling. If you are curious about whether you can carry scissors or lighters on the plane, then keep reading. Scissors: As a traveller, you may have considered scissors to be a big no-no in the hand luggage. But, the UK Foreign and Commonwealth Office (FCO) website states that the size of the scissors decides whether it would be allowed on the flight in the hand luggage. So, small scissors under 6cm and round-ended/blunt scissors would be acceptable in the hold luggage. But, the large scissors with blades longer than 6cm would not be allowed on the flight. Medicines: Next, let’s check out what kind of medication is allowed onboard. The essential medicines over 100ml are allowed on the flight provided you carry the necessary documents (a doctor’s note or a copy of the prescription) from a qualified medical professional. And, prescribed tablets, gel masks, and inhalers are all permitted. But liquids may be subject to extra screenings when going through security. Even medical equipment like the CPAP and TENS machines, hypodermic syringes, or oxygen cylinders are allowed onboard. Lighters: Do you wish to pack a lighter? You can carry one lighter on board either in the hand luggage or on your person. But make sure that you place it inside a resealable plastic bag that is used for liquids. And, remember to keep it in the plastic bag throughout the flight. Razors: Razors, the fixed-cartridge razor blades (disposable razors) are also allowed to be placed in the hand luggage in spite of having a blade. Safety matches: You would be surprised that the safety matches also find a place in the hand luggage. But the non-safety matches are not permitted. 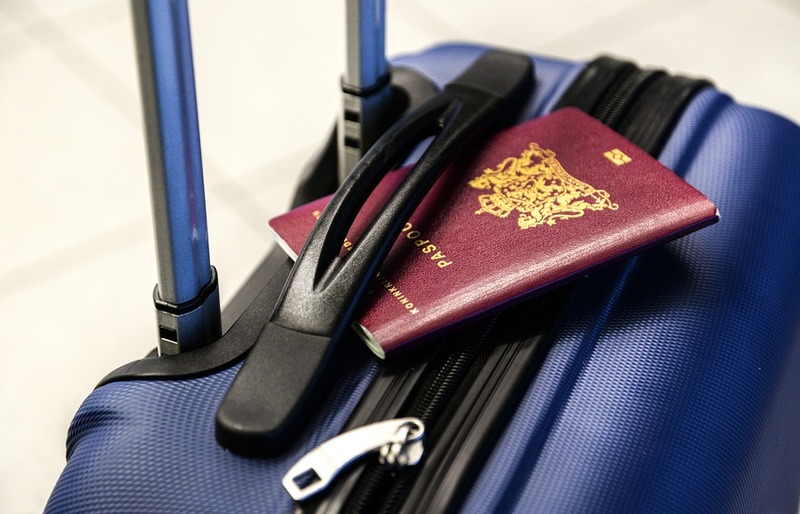 Other Personal Items: The FCO website lists some other personal items that can be carried in the hand luggage. So, you can pack spoons, nail clippers, tweezers, sewing needles, and knitting needles. Your umbrella, walking stick or cane, or walking aid can also be carried. Flight restrictions can be confusing, so remember to check the official sources before you decide to pack items in your hand luggage.